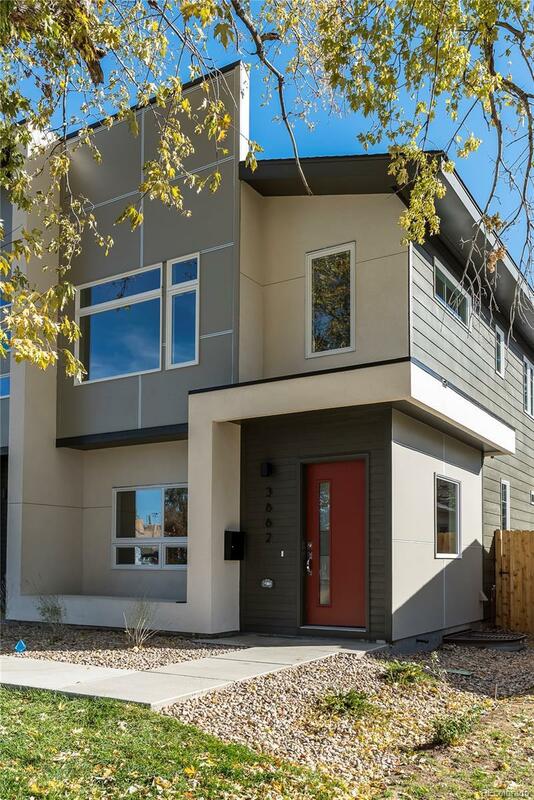 Spacious new duplex home lives like a detached home - priced UNDER MARKET VALUE.This is one of the largest duplex homes you will find in the area. 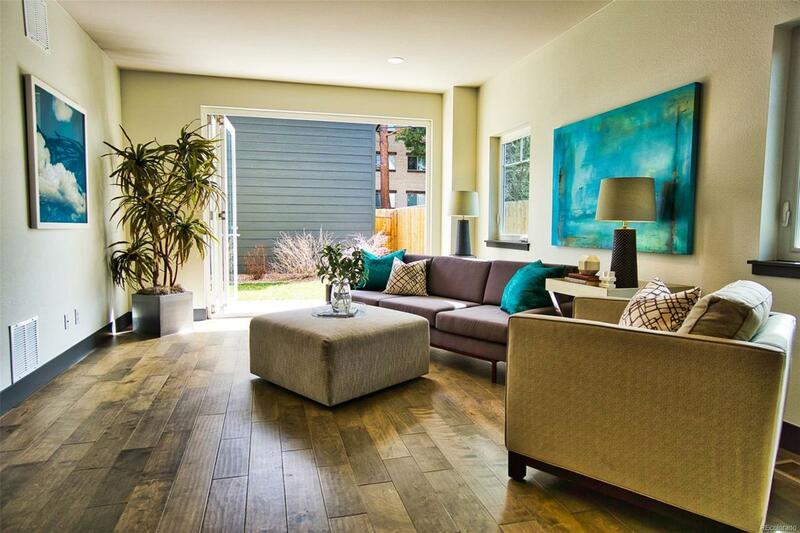 Large accordion doors open from the Great Room to the private patio for a great indoor/outdoor living experience. The main floor features a dining room, a large pantry from the light filled kitchen, a spacious great room and an expansive mud room. Large master bedroom features a vaulted ceiling, a sitting area, a huge master closet and a luxurious five piece bath with large shower and free-standing tub. 2 other spacious bedrooms, hall bathroom and laundry room on upper floor. Huge finished basement has a rec room, a bedroom, a hall bath and a large storage area. Detached 2 car garage. Fully Landscaped. Includes Builder Warranty. New Triplex being built on same block (by a different party) - get in before these few blocks of Englewood boom and prices rise more!